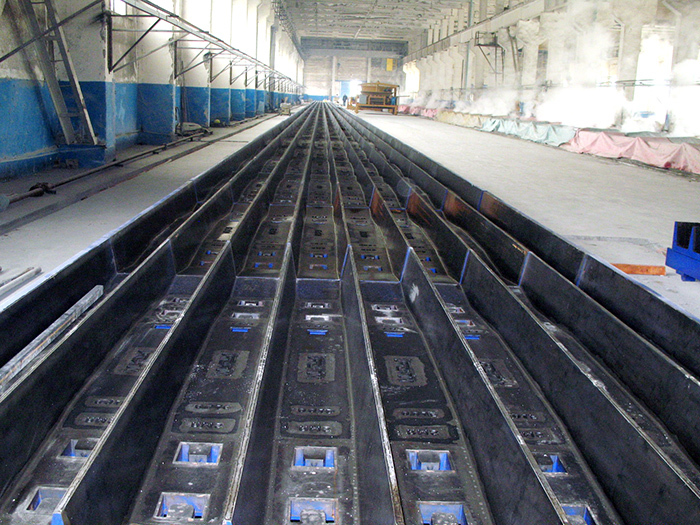 Without dependable sleepers to support the rails of all types of track, from narrow gauge to heavy freight, there would be no railway system. 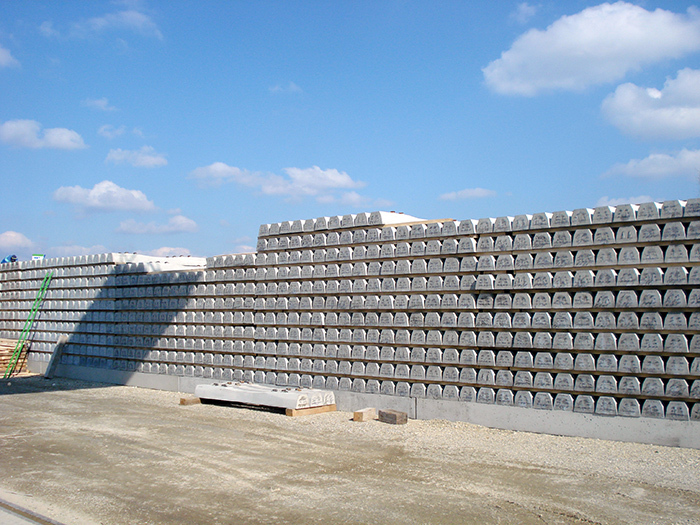 RMS serves the world's railway infrastructure, managing every aspect of every kind of pre-stressed concrete sleeper production from their individual design to the specification and implementation of sleeper factories. 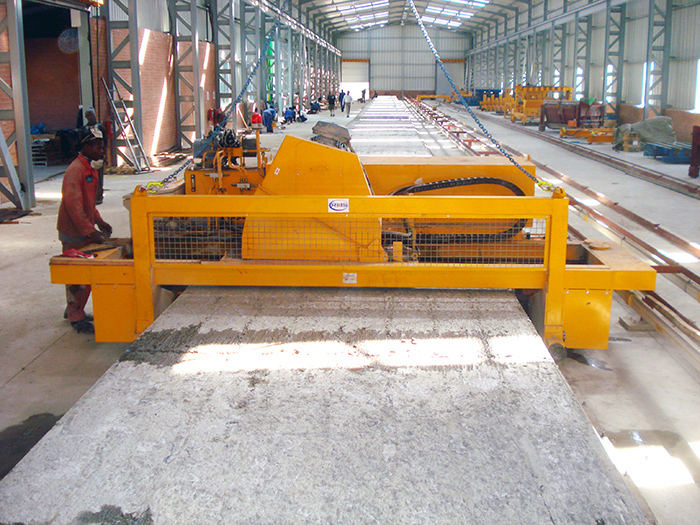 Concrete Sleeper Plant Ltd has used the services of RMS for many years. 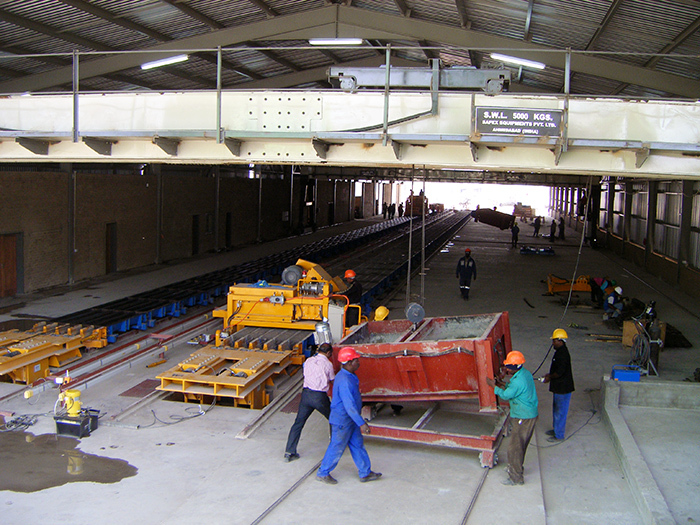 They successfully supplied and installed our second mechanised production line with a daily capacity of 800 sleepers. 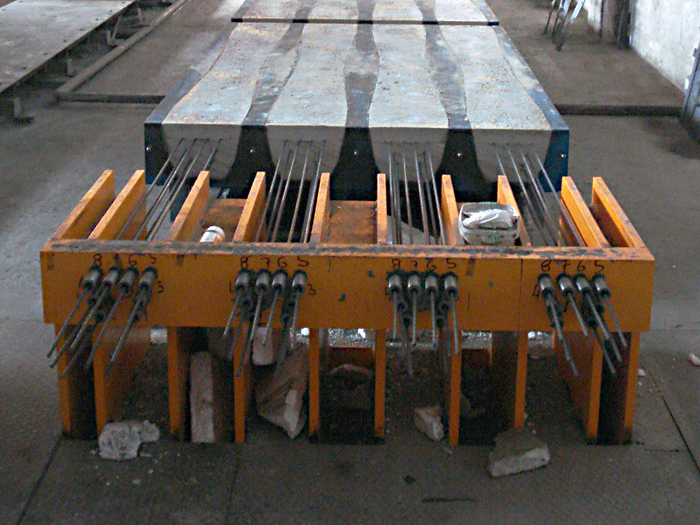 We confirm that the machines are high standard, long-lived and perform their operations precisely to our expectations.